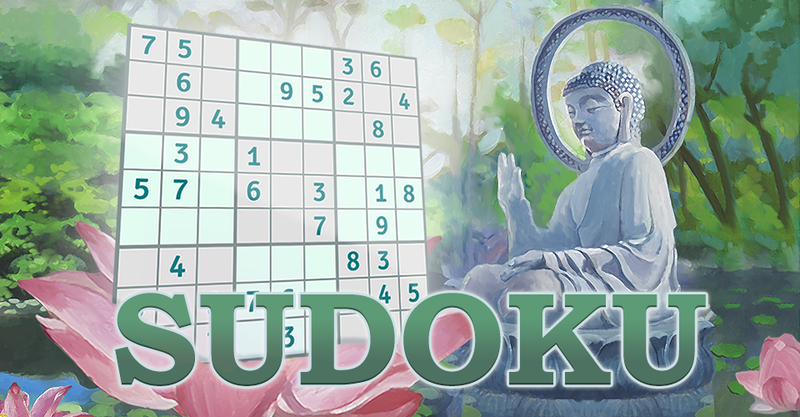 Sudoku game is known as great way to challenge your basic math skills, develop your logical thinking and patterns, keep your brain active and of course have lots of fun. So, do you think you’ve got what it takes to solve such grid-based math and logic puzzles, and fill the 9×9 table with digits from 1 to 9 without repeating the digits in each column, row and the small 3×3 boxes? In other words, each column, row and the boxes must be filled with all of the nine digits (from 1 to 9). Stay tuned and let us know about any bugs, questions, feature requests or any other suggestions. Your feedback is valuable to us and we are constantly improving the experience to make sure we are delivering the best Sudoku game ever.